Why would you want to use PoE cables? Power over Ethernet (PoE) cables are a way to cut down on installation costs and increase reliability. They were designed for use of portable and wireless electronic devices like VoIP phones, conference room equipment, and webcams. Flexible- Very easy to maintain especially when working on larger projects. Set up time is shorter and you don't have to hire an electrician to run cable to do the same type of job as an ethernet cable can. Accessible- Allow networking devices to be installed in areas where outlets are not within reach- such as ceilings or wall spaces. 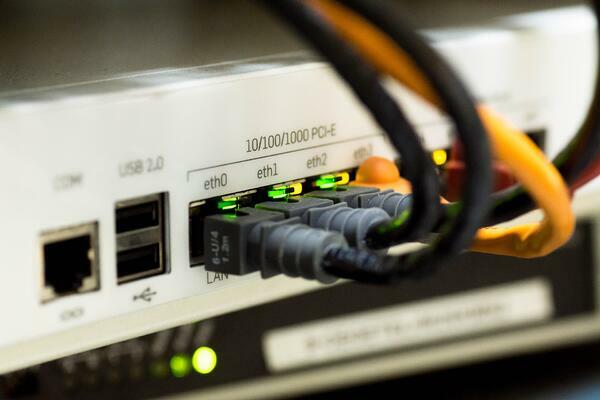 PoE switches allow you to connect other devices that Power over Ethernet injections built within. How it works is you connect network devices, as usual, the switch will decipher if they are PoE compatible. These switches can suit all applications from low to high depending on the application. Tip: The Type of cabling used can affect how the heat within the cable is controlled and impacts performance. Both Category 5e and all Category 6 cables are recommended because they support PoE devices. Interested in learning more? What to order for your business? Click the link below to be contacted today!